Thank you for Voting us the Best Financial Planning Firm in Ventura, CA! Listen in to our weekly radio show ‘Financially Tuned’- Saturday’s at noon KVTA 1590. 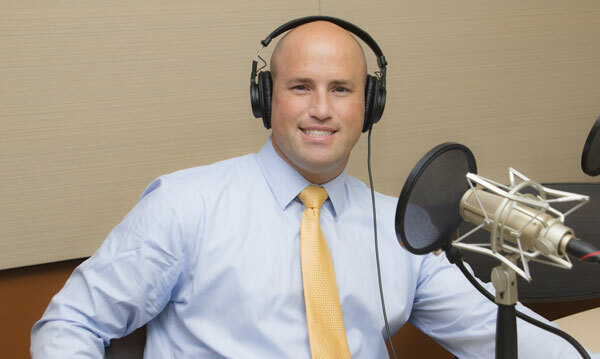 To learn more and to listen to past shows, click below and don’t forget to download our COMPLIMENTARY Retirement Income Toolkit. Our mission is to provide the families and businesses we serve with innovative financial strategies, solutions, and planning that result in financial clarity, security, and overall financial health. Making strong commitments to our clients and building life-long relationships are tenets of success at The Lynd Group Advisors, LLC. 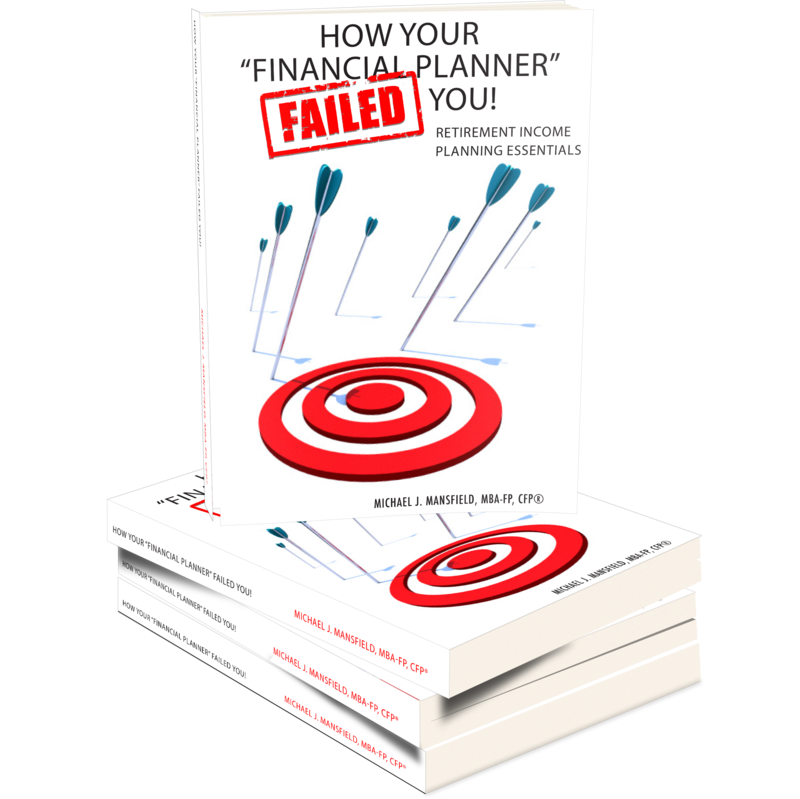 Request Your Complimentary Book Today! 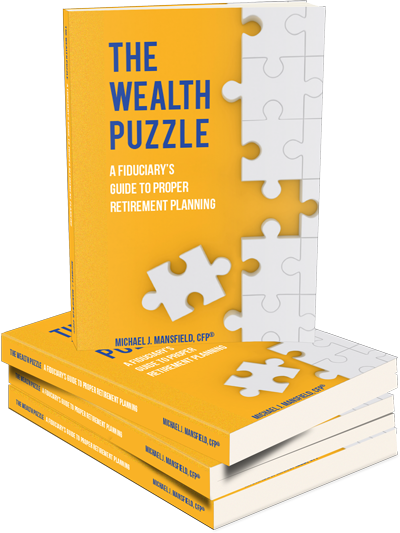 consultation and receive our book, "The Wealth Puzzle" or "How Your Financial Planner Failed You!"